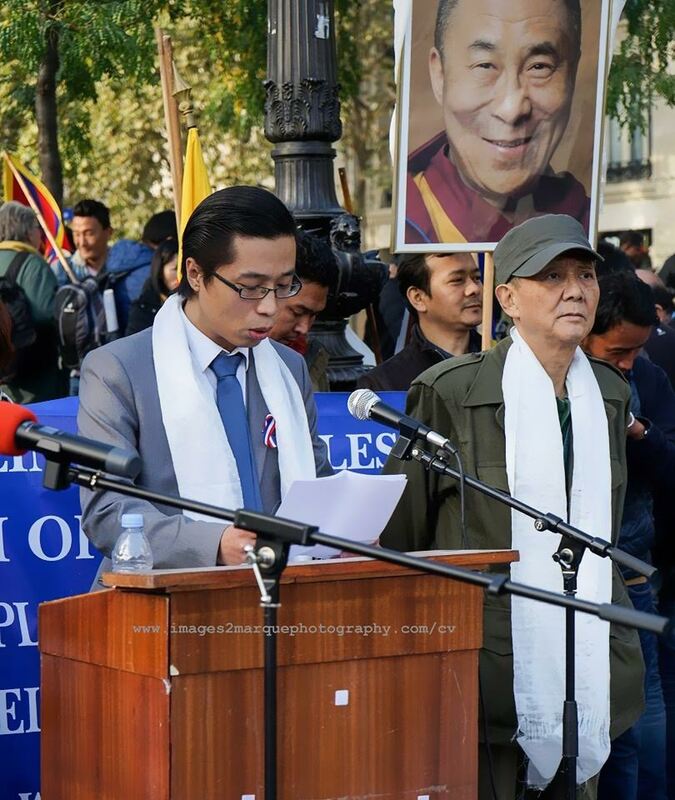 On Oct 8th, 2016, the human rights groups from Southeast Asian Countries such as Vietnam, Laos and Cambodia, held the 9th “Asian free and peaceful walking ” March in Paris. 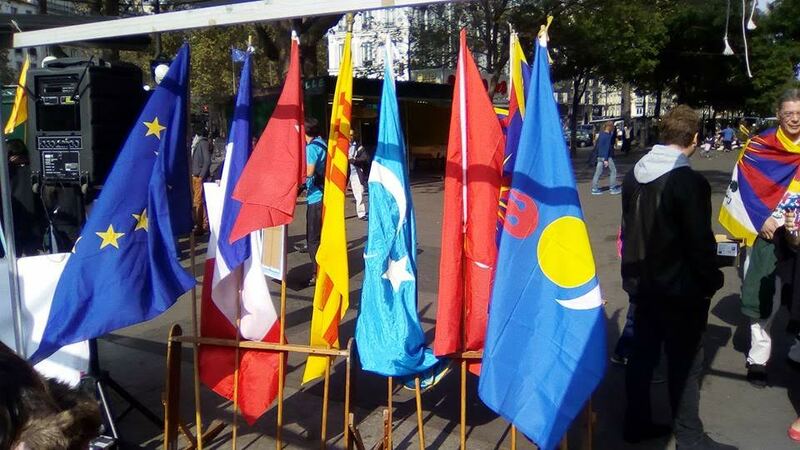 Some of French senators, the preparatory committee of South Mongolian Congress, WUC and Tibetan groups in France participated this activity. 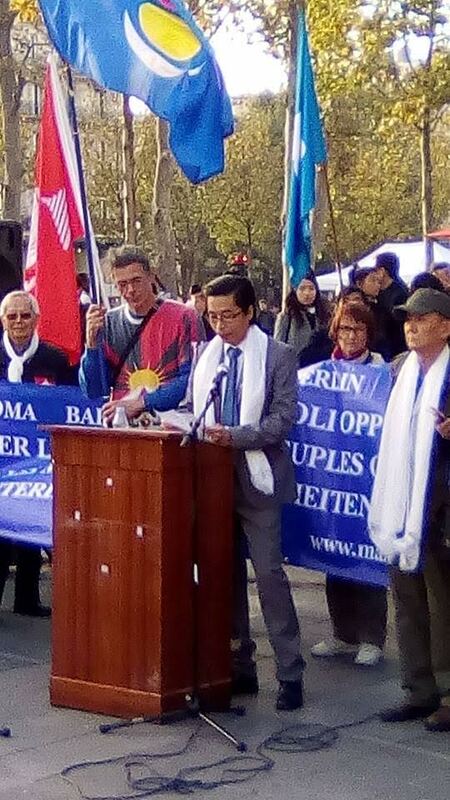 Mr. Burhanhuu, the member of the preparatory committee of South Mongolia Congress and the representative of Inner Mongolian People’s Party addressed that, firstly, Condemning Chinese government’s persecution of South Mongolian herdsman’s rights and interests by encroaching upon their grassland and polluting the land and water. 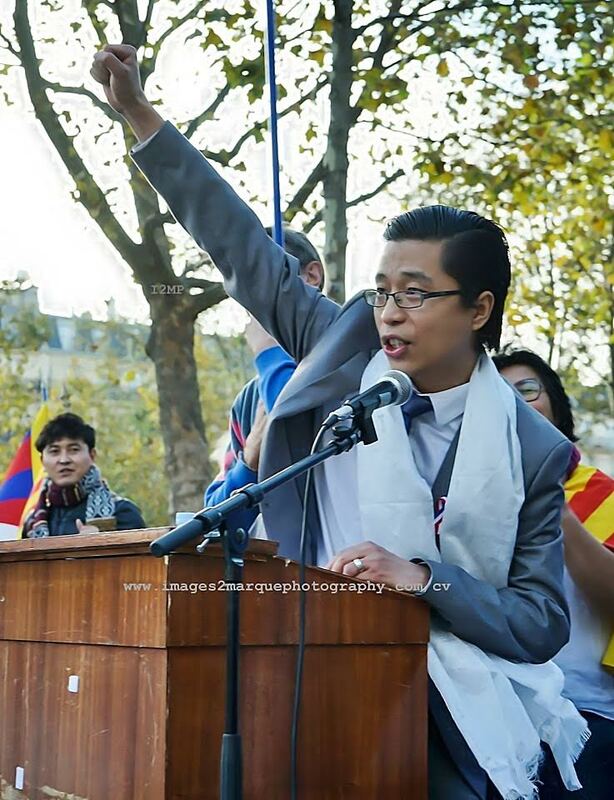 Secondly, Condemning Chinese government’s colonialist oppression for South Mongolian people, especially robbing their private property and conducting political persecution, which caused demonstrations everywhere in South Mongolia. 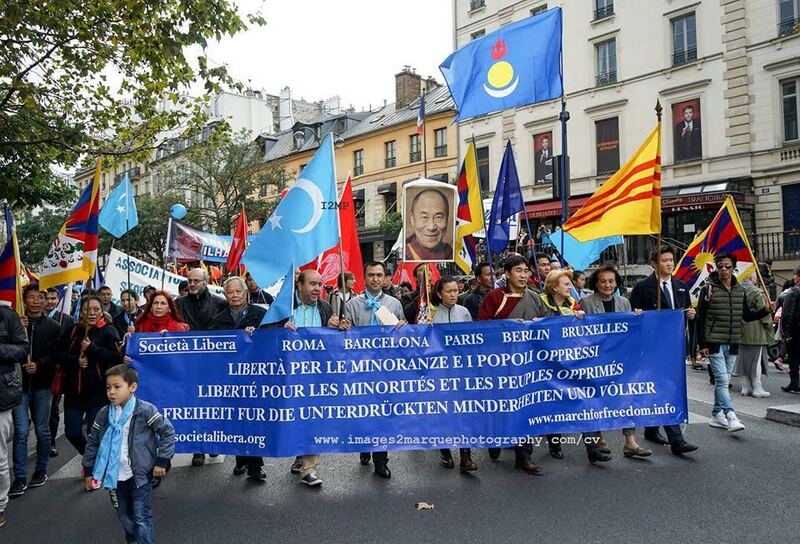 Thirdly, appreciating the worldwide support for South Mongolia and inviting all of our friends to participate the establishment of South Mongolia Congress in November and share the universal value of liberty, equality and fraternity in Tokyo.